Nowadays Information Technology is at the heart of every activity of our lives. We well know that being digital is not only a matter of communication but, overall, is a matter of technology. Our IT expertise is the foundation of all our products, services and operation. Our highly skilled team bring deep knowledge and foremost experience in the myriad of technologies, systems, and platforms, so that our clients products, services and operations can rely upon. We understand your business needs. We do make your business grow faster. This claim is based on decades of work with hundreds of customers, which are still our loyal customers. 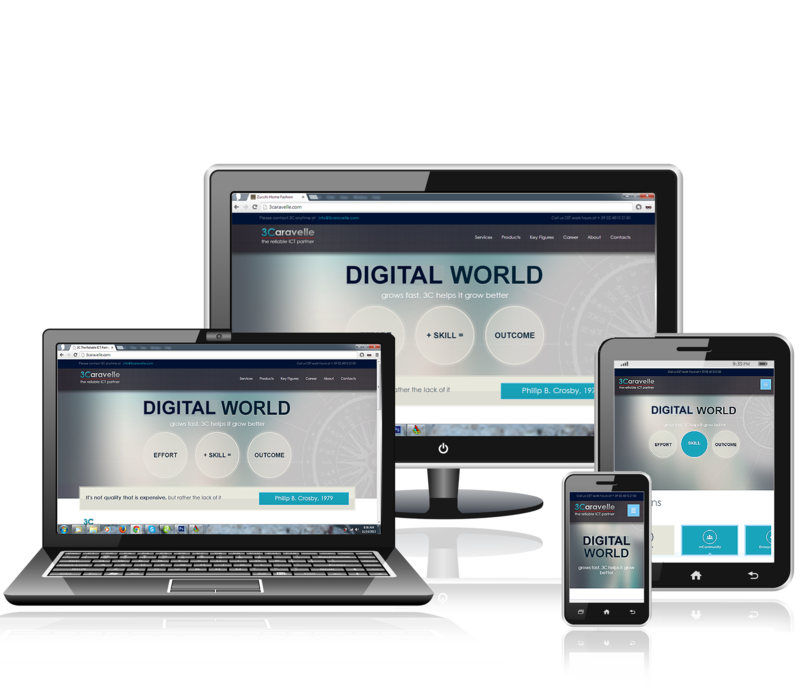 We understand what drives enterprise digital business, from end-to-end. We manage all project and process implementaion phases and, furthemore, we support all digital solution services delivery to ensure the highest quality and your business goals are achieved. 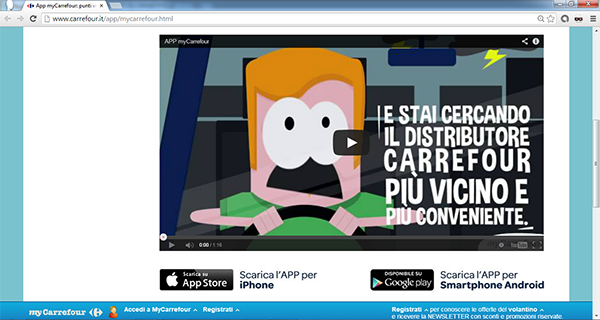 3 Caravelle is now a member of Fondazione Cluster Smart Cities & Communities – Lombardia.